Our Very Own Kickstart Success Story! 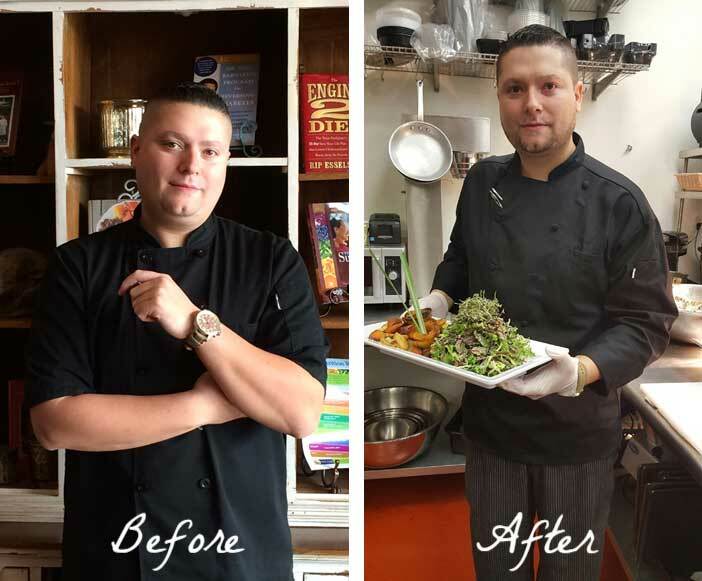 Since joining our staff last month and completing our 21-Day KickStart Program, GreenFare’s Executive Chef, Justin Matthews has lost 18 pounds! He looks and feels fantastic and we couldn’t be more proud! Inspired by Chef Justin’s success? 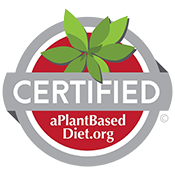 Take the next step toward living healthier and join our next Kickstart Program!